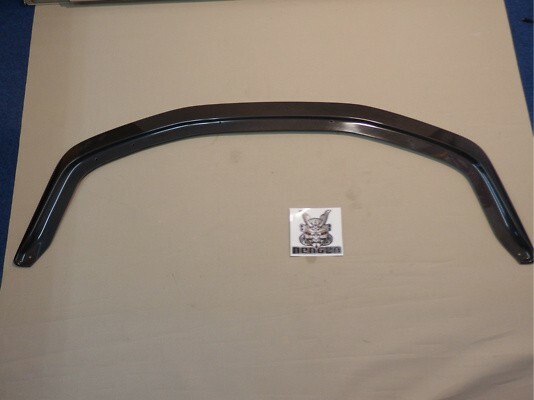 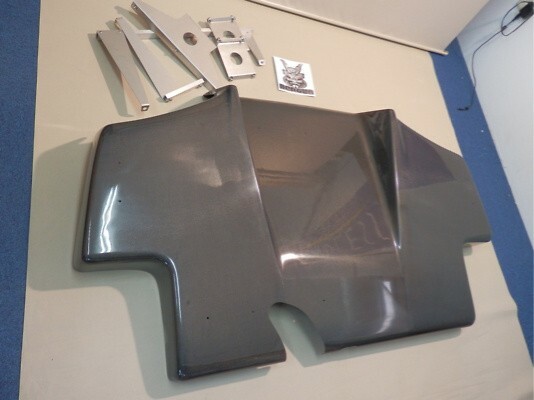 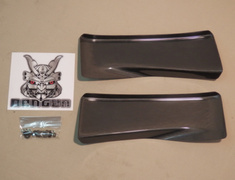 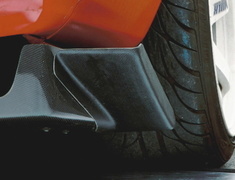 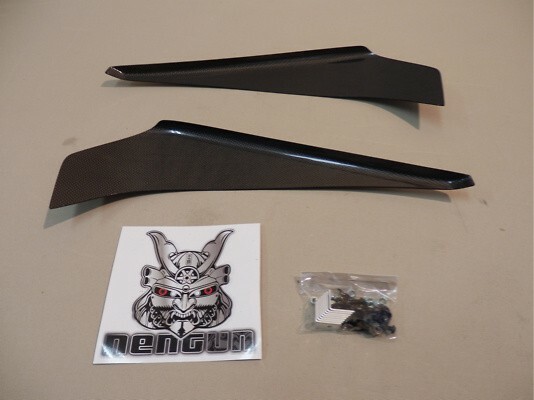 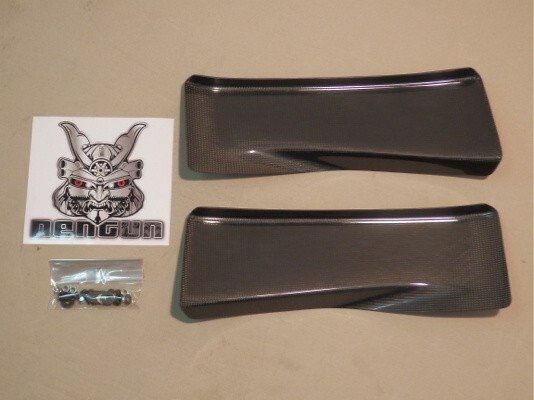 These First Molding items for the BNR32 Skyline GT-R are made of FRP or Carbon (see product description) and offer a unique appearance for your vehicle. 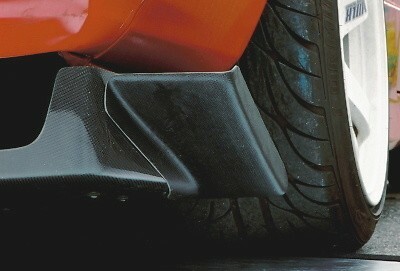 Some items require slight modifications to oyur existing car to work. 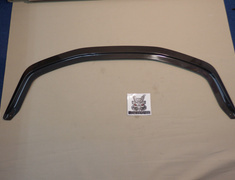 See the First Molding website link for further information. 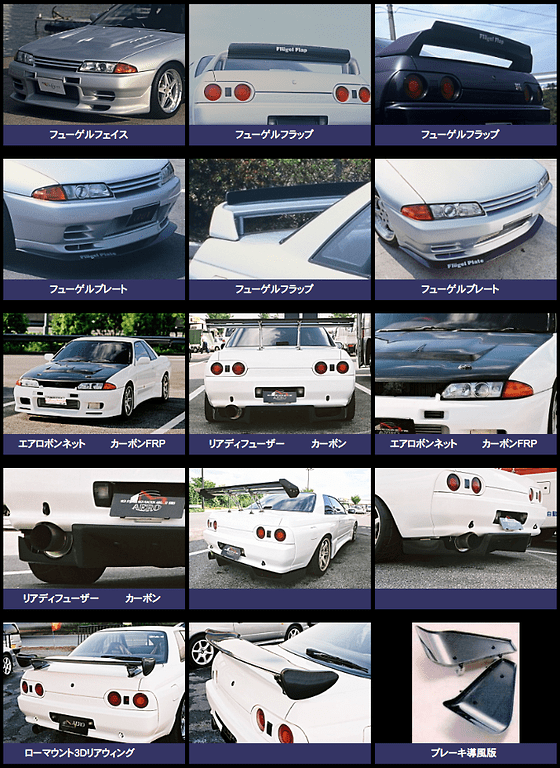 Note: Made-to-Order, please allow approximately 2 weeks prior to shipping.